ANTEM was created in 2005 and was registered in 2008. 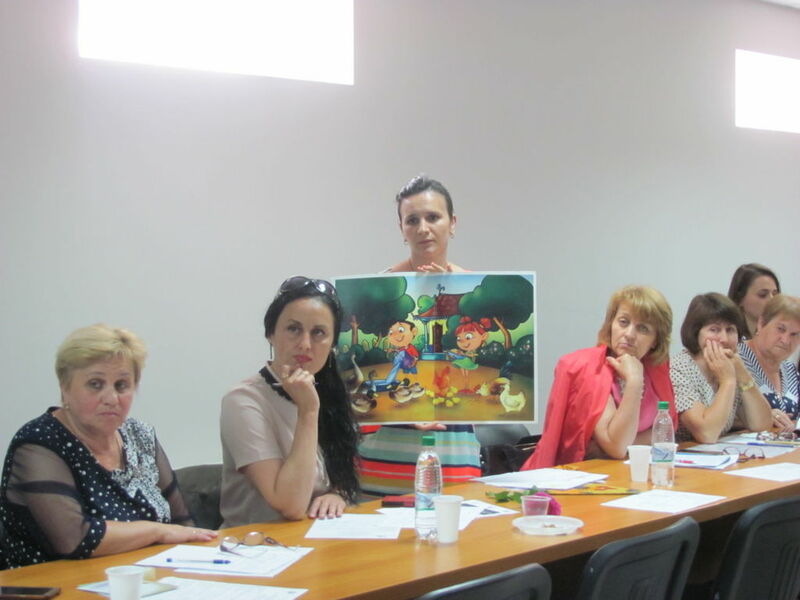 It became the promoter of the official language learning for the speakers of other languages from the Republic of Moldova. It has a professional, competent, and responsible attitude towards the integration of national minorities through the cultivation of their communicative skills.